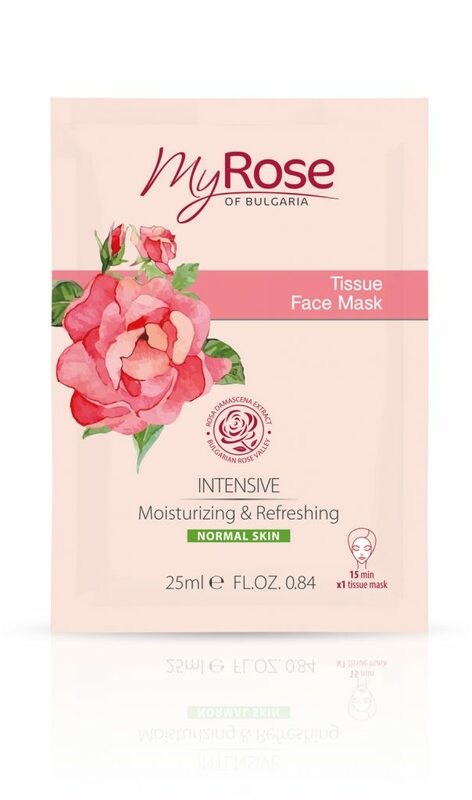 The beneficial effects of the Bulgarian Rose Damascena on the skin have been proven over time, and its gentle fragrance has won the hearts of women all around the world. 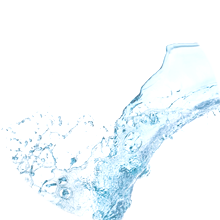 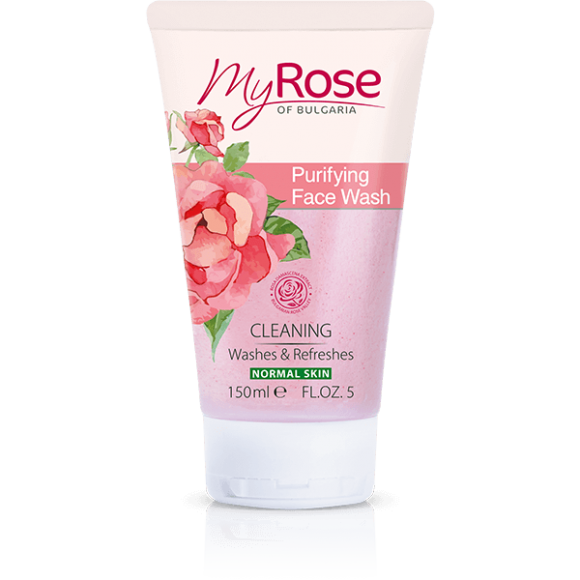 This beautiful flower’s natural extract not only hydrates and tonifies, but also evens out the facial skin tone, leaving the skin healthy and silky-soft. 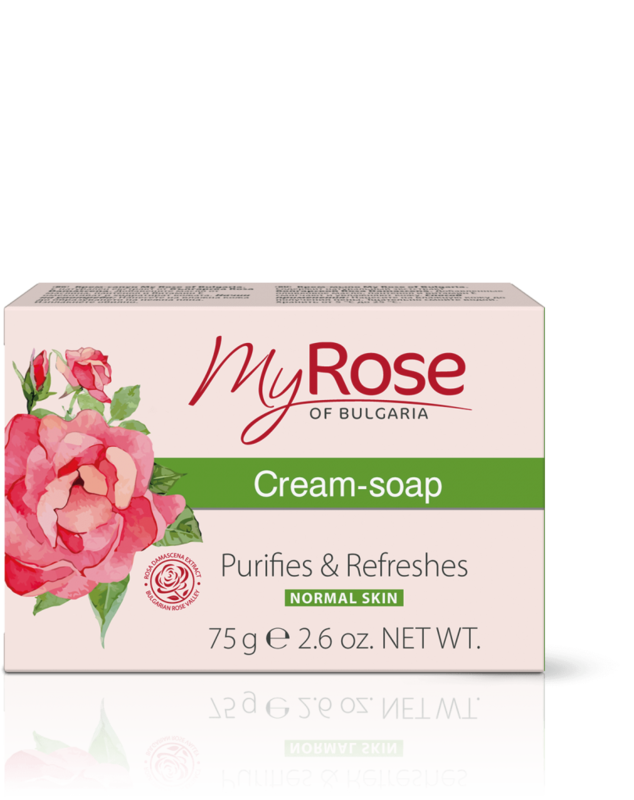 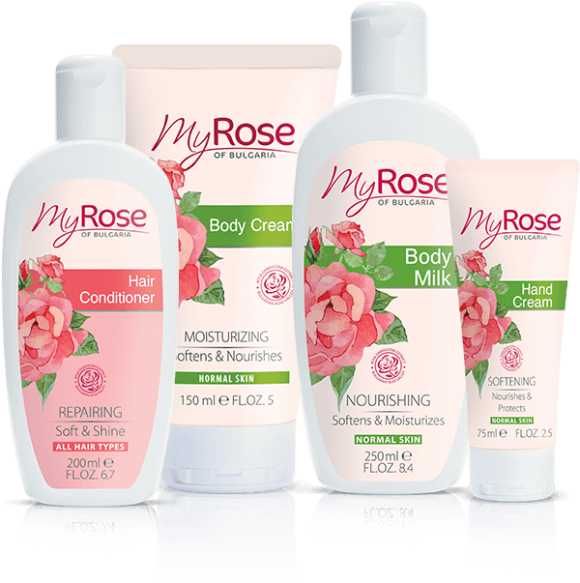 My Rose of Bulgaria is a cosmetics line for face and body using natural rose extract. 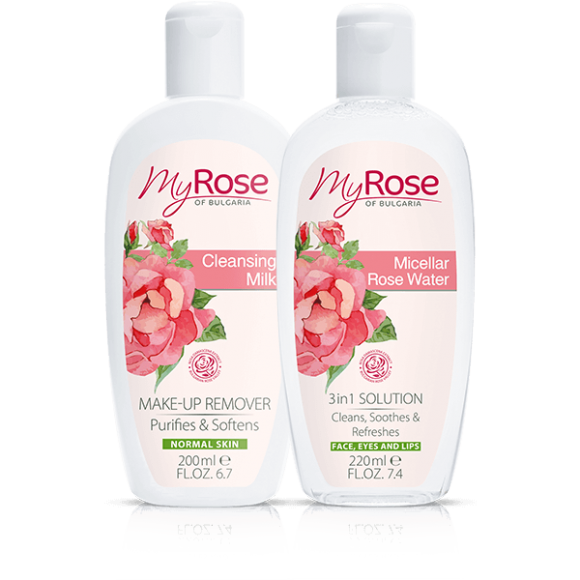 It brings together the invaluable qualities of this aromatic flower, so that your skin can be as soft as a rose petal, every day. 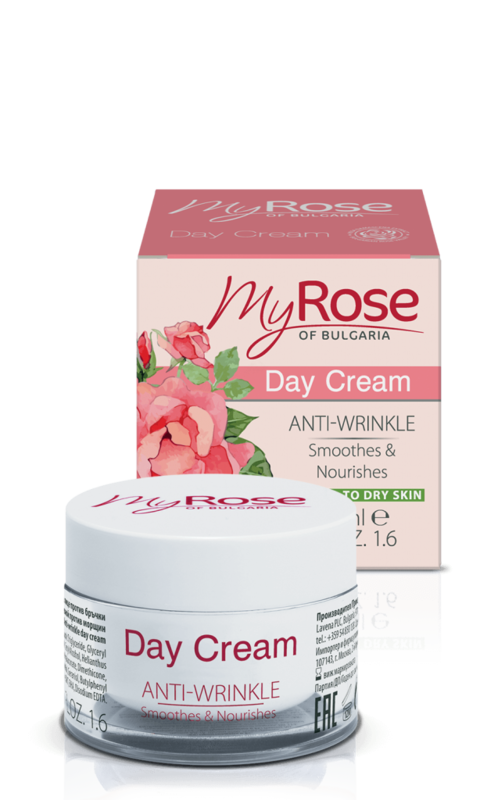 My Rose of Bulgaria also provides products for hair care and body skin care with valuable natural extract from Bulgarian Rosa Damascena. 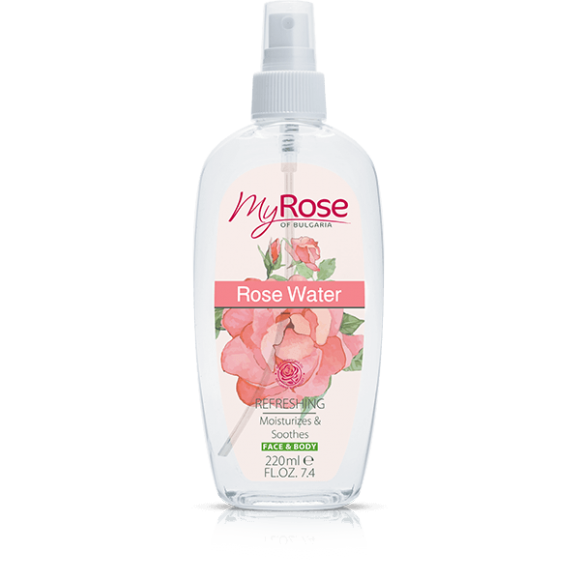 The rose is the most fragrant, beautiful, and soft flower, which possesses irreplaceable qualities and beneficial effect on the skin. 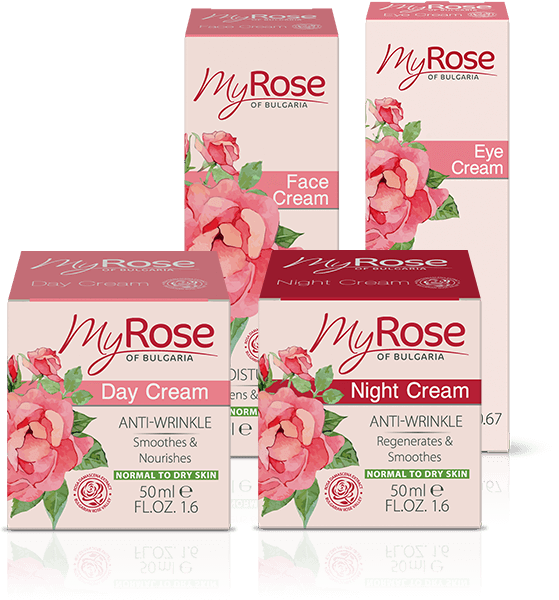 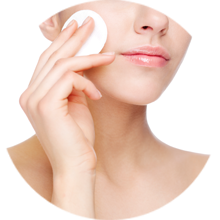 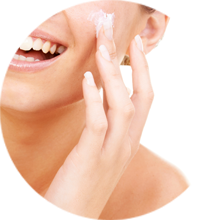 The effect of the natural rose oil and rose extract is most valuable when they are being used for producing cosmetic products that provide skin care.